Large horizontal vacuum annealing furnace is used in titanium, zirconium and other rare metal pipe annealing vacuum heat treatment equipment, annealing artifacts the longest size of 16 m, is one of the largest length and capacity of vacuum annealing furnace. 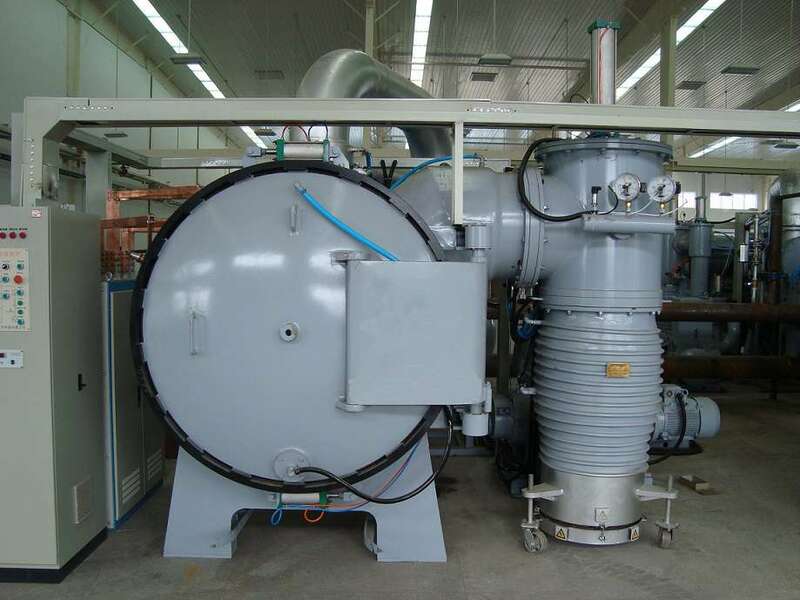 Vacuum annealing furnace is rare metals such as titanium, zirconium, intermediate and finished products processing, an important process in the condition of no oxidation and no pollution to eliminate the stress of recrystallization annealing, to eliminate the strain hardening and recovery of plastic. In recent years, with the domestic aviation, spaceflight, navigation, nuclear power, national defense, etc, the rapid development of cutting-edge industry not only, the demand for titanium, zirconium and other rare metal rod is greatly improved, but also to its quality and performance have higher requirements, tube rod joint length is increased from 3 m to 6 m to 10 m to 16 m, therefore, the current vacuum annealing process and equipment is difficult to meet the requirements of these sophisticated industry rapid development.